At Strand Structures, we take pride in creating beautiful homes, designed for real life. We believe in building quality, timeless homes crafted to last a lifetime. Whether building from the ground up or working on a smaller specialized renovation project, you can trust Strand Structures to get the project done right ‐ on time and on budget. At Strand Structures, we strive to make the building experience an easy and enjoyable process for our clients. 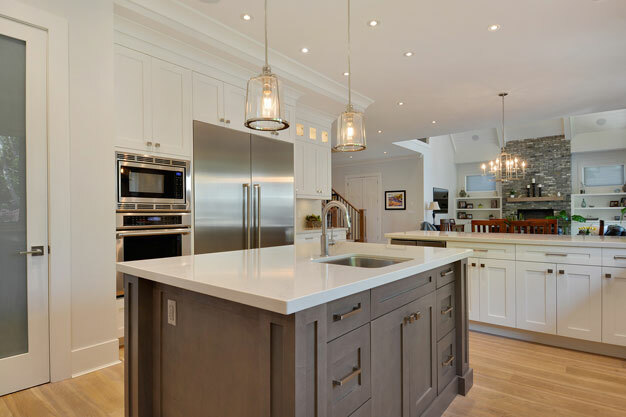 We take the time to understand our client's style, dreams and evolving needs to help them create their perfect home. From concept to the finish product, we guide our clients through each step of the way. We work with courteous and reliable professionals to ensure a smooth process from start to finish. Stand Structures is founded from a family of European Craftmanship, boasting 3 generations of quality home construction. Over the past forty years, we have seen the rise and fall of different building styles and techniques. We have learned which will stand the test of time in our unique West Coast Climate. Let us use our knowledge and experience to build your pefect home, designed to host a lifetime of memories. Servicing the Greater Vancouver and surrounding areas, Strand Structures looks forward to helping you bring your dream home to reality. 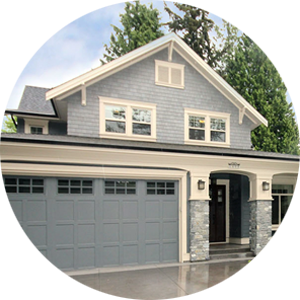 Custom projects built by a responsible and reliable home builder. Let our decades of experience bring your vision to life. © Copyright 2019 &dash; Strand Structures Ltd. All Rights Reserved.